Enjoy your Camano Island retreat. 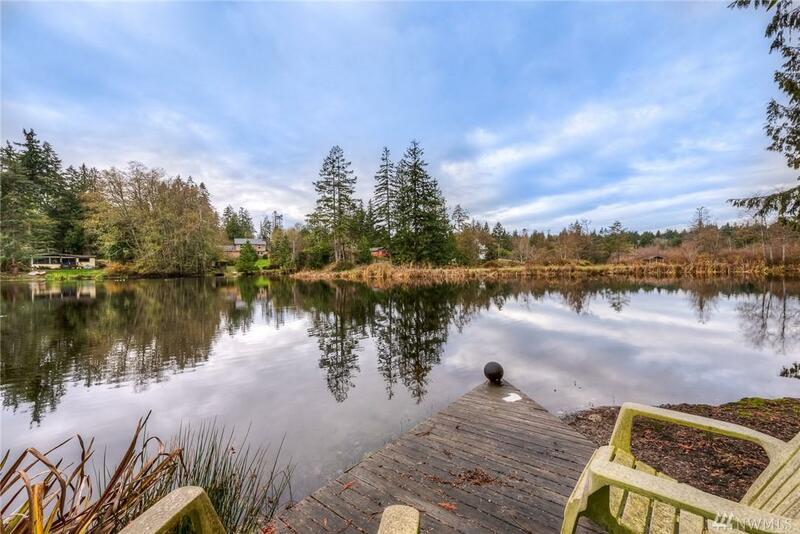 Approximately 62 ft of waterfront with a westerly lake view. 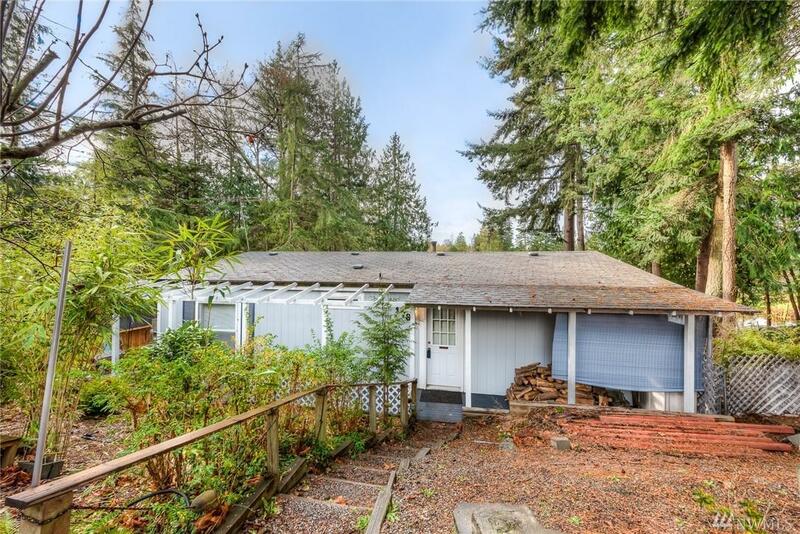 1 bdrm, Den/office a w/closet, 2 bath with open kitchen, dining room and living area. Master bdrm with attached full bath. Washer and dryer included. Detached studio. 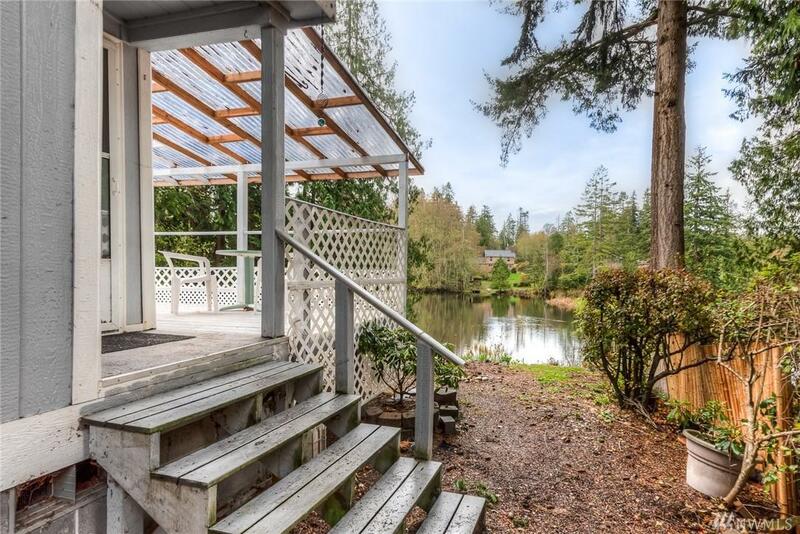 Full length deck with beautiful water view and great place to relax. 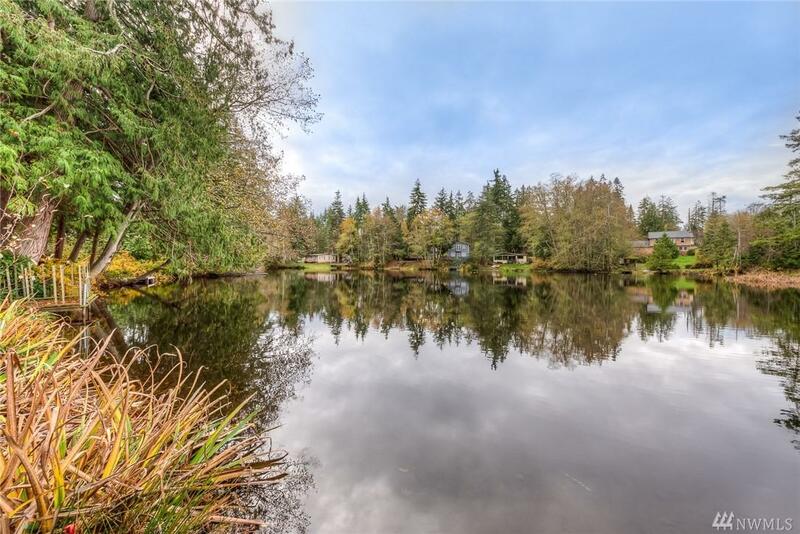 Community amenities include; club house, community pool, boat launch, canoeing, fishing. Serenity on Camano Island.